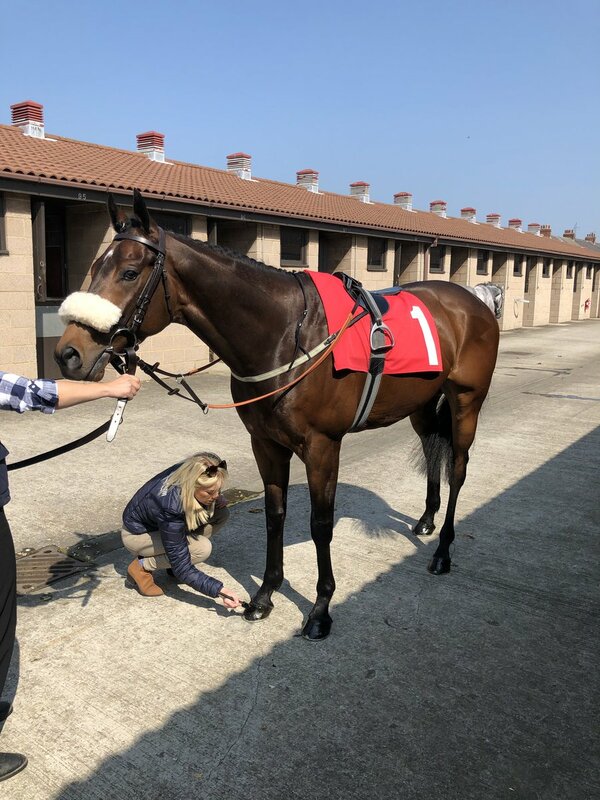 It’s fantastic to get our first two-year-old winner and it was Mr Buttons at Southwell. 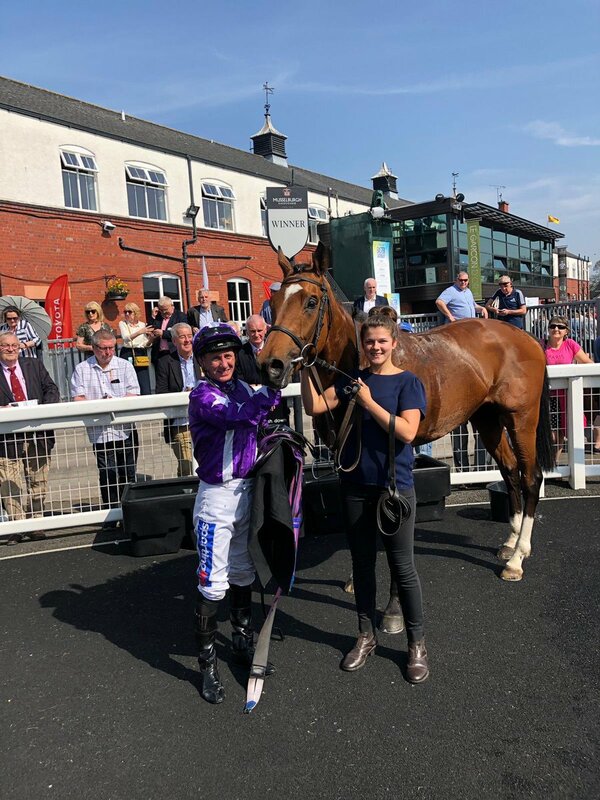 He showed a great attitude to win under Paul Hanagan for the Richard Fahey Ebor Racing Club. The Elzaam colt really tries hard and he’s a horse we have a soft spot for. He was named after Robin who always gives Richard’s daughter Rose white chocolate buttons! The win bought up a double on the card after Scotch Myst won the opener. 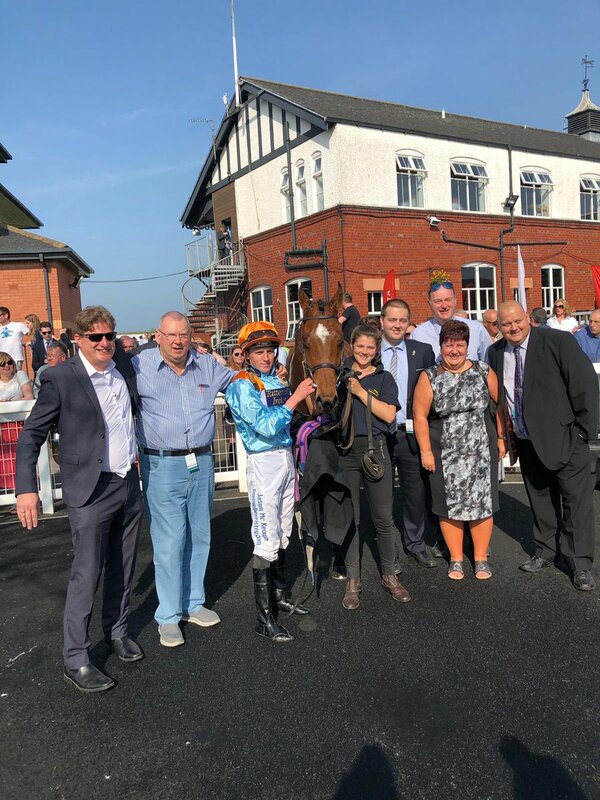 He’s been running consistently well on his last few starts so it was great for him to get back into the winners enclosure. He bounced out the stalls and made all the running. 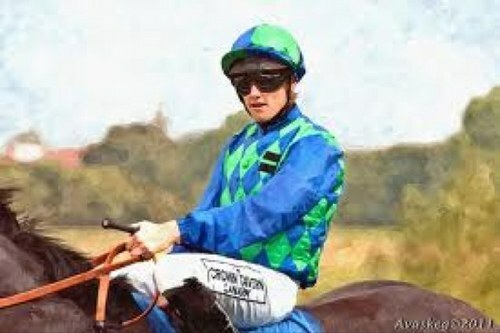 He stayed on to win by half-a-length for owner and breeder Mrs Camille Macdonald who was celebrating her anniversary.